honestbee welcomes the New Year with a renewed commitment to providing Cebuanos a plethora of brand new food merchants to choose from to satisfy their culinary cravings. 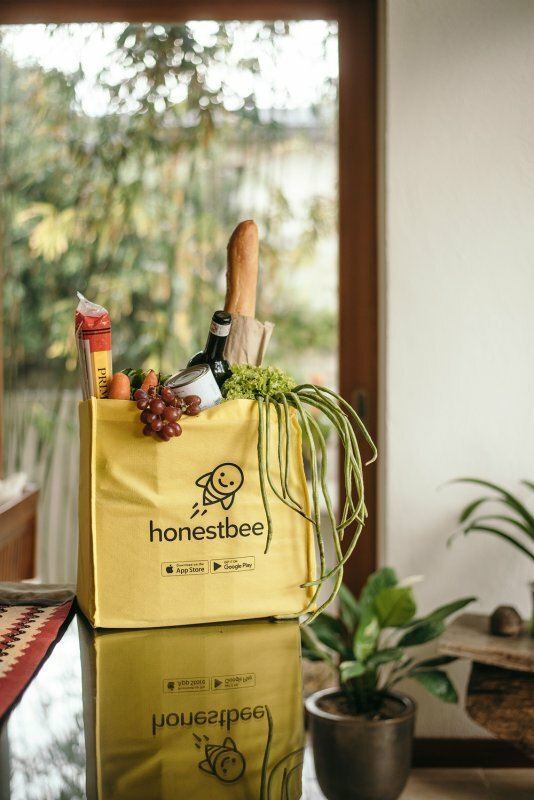 honestbee is an on-demand delivery service that is buzzing in Singapore, Taipei, Hong Kong, Tokyo, Jakarta, Kuala Lumpur, Bangkok and Manila. Through the honestbee app, consumers will be able to order and have food and groceries delivered fresh and fast from restaurants and stores straight to their doorsteps to make life easier and give everyone more time for the things that matter. Pastries and I-Cha Dessert Café. Also now accessible are offerings from J.CO Donuts and Coffee – Cebu, Juiceboost, KauKau Fusion Resto, Krave Café, Laguna Garden Café, Lemon Grass, Manang Julings Kilawan, Mismukuno Teppanyaki, Murray's New Orleans, Ooh! Mami Noodles & Rice Bar, Pink Heaven Bakeshop & Bistro, Seoulbing Dessert Café, Shaka Hawaiian Restaurant, The French Baker – Bakery, The French Baker – Restaurant, Trattoria da Gianni and the Ultimate Sandwich Station. Download the honestbee app for free on Apple App Store or Google Play Store. Visit www.honestbee.ph or you can visit their Facebook and Instagram page at https://www.facebook.com/honestbeePH and https://www.instagram.com/honestbeeph.